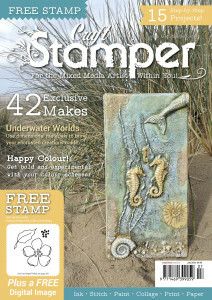 I am so happy that I have tutorial for mixed media canvas in July issue of Craft Stamper! 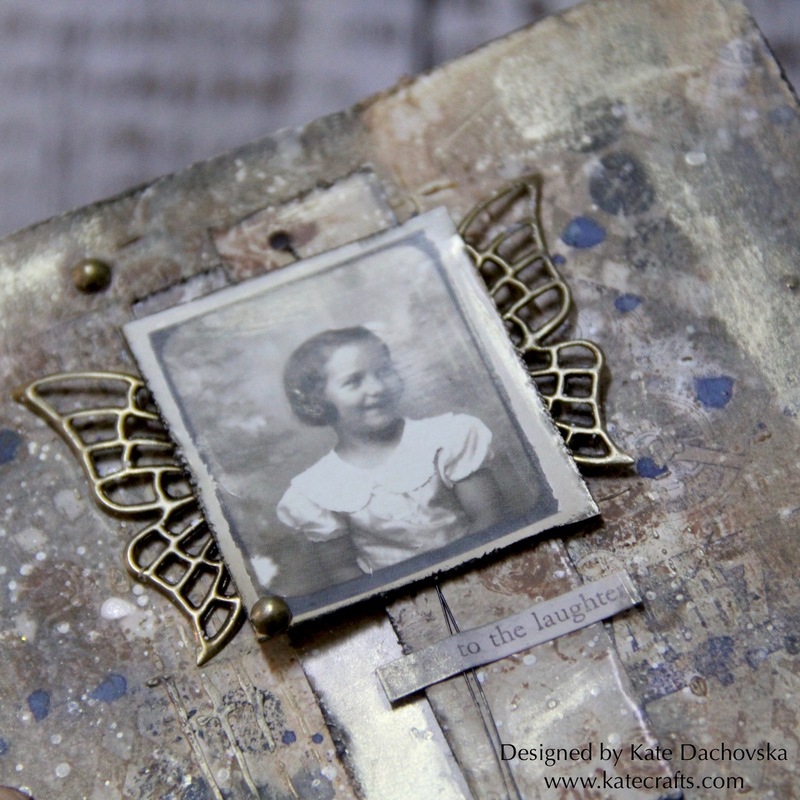 This entry was posted in Mixed media. ok this is my the very first card in vintage style. 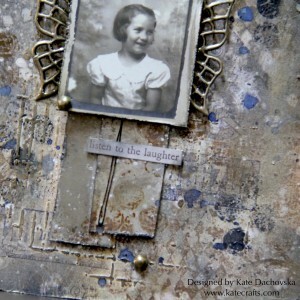 Really I was not so much fan of this but when I saw some Ideaology ephemera by Tim Holtz I decided to try it. 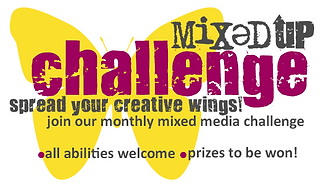 And because we are having really fun challenge by Mixed Up Mixer group on Facebook I tried it. 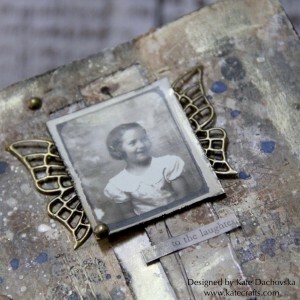 If you love mixed media come and join our group where you can share your projects or where you can find inspiration. Background is made with Distress oxide inks, I also used Finnabair Heavy Gesso and Modeling paste. 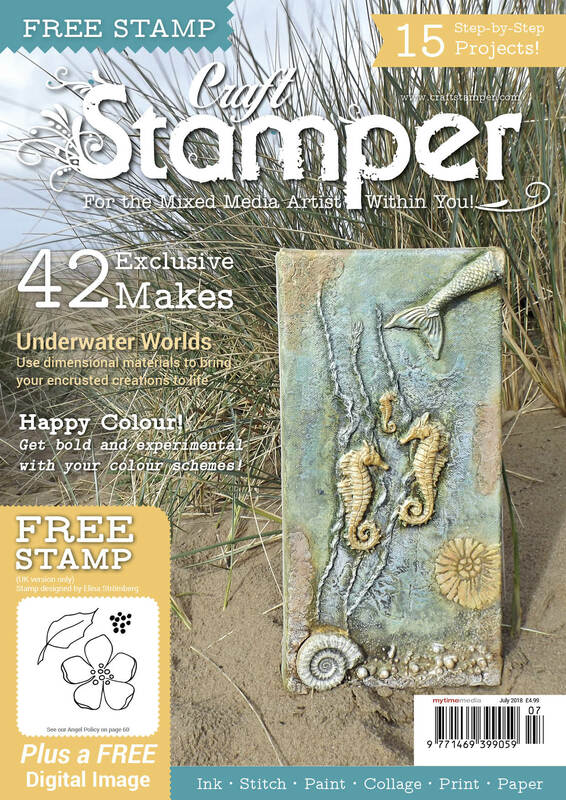 I used stamps from La Blanche and I stamped also with bubble wrap. For final touch I used some Finnabair waxes. 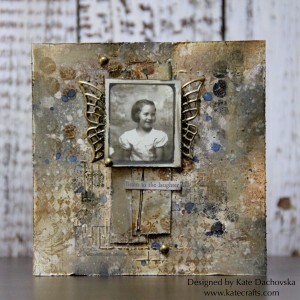 This entry was posted in Mixed media and tagged cardmaking, mixed media. 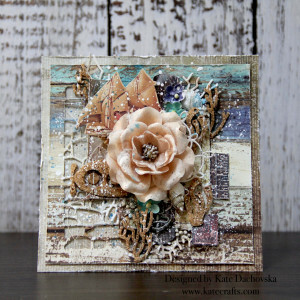 Here is my inspiration I made mixed media card with cork die cuts. 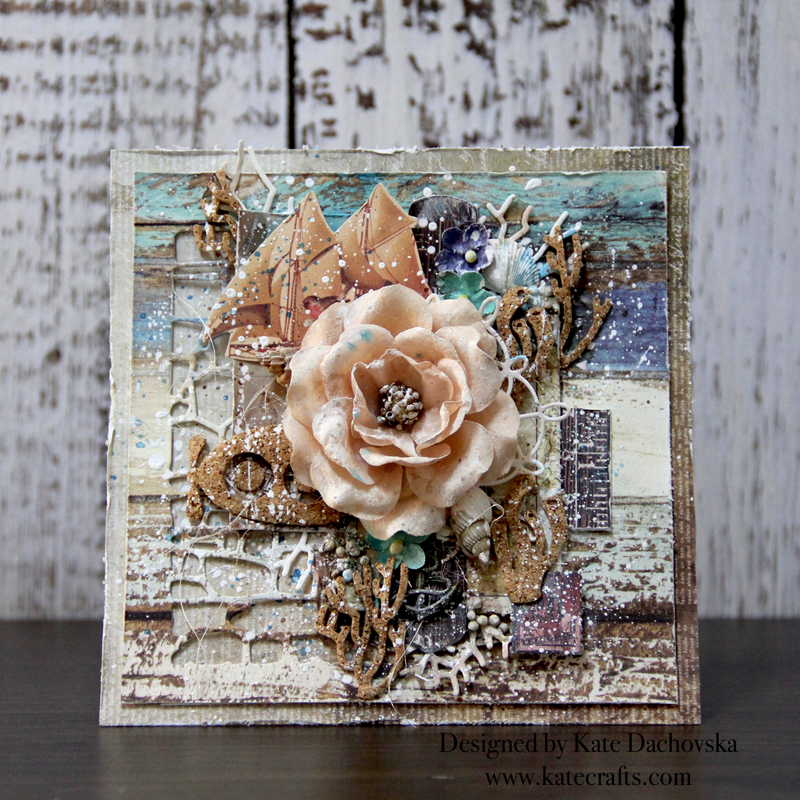 I cut thin cork I used Frantic Stamper dies from July release. This entry was posted in Mixed media and tagged Challenge, mixed media, MixedUp. Todays Quick Tip is all about flowers. I will introduce you some plastic and foamy flowers which you can use in mixed media projects. 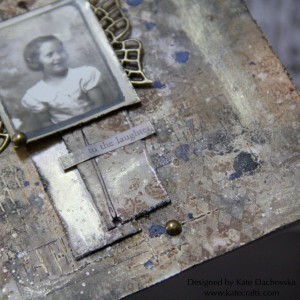 This entry was posted in Mixed media and tagged mixed media, MixedUp, video. 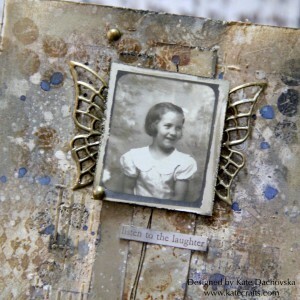 I am here with my second quick tip for MixedUp Mag. 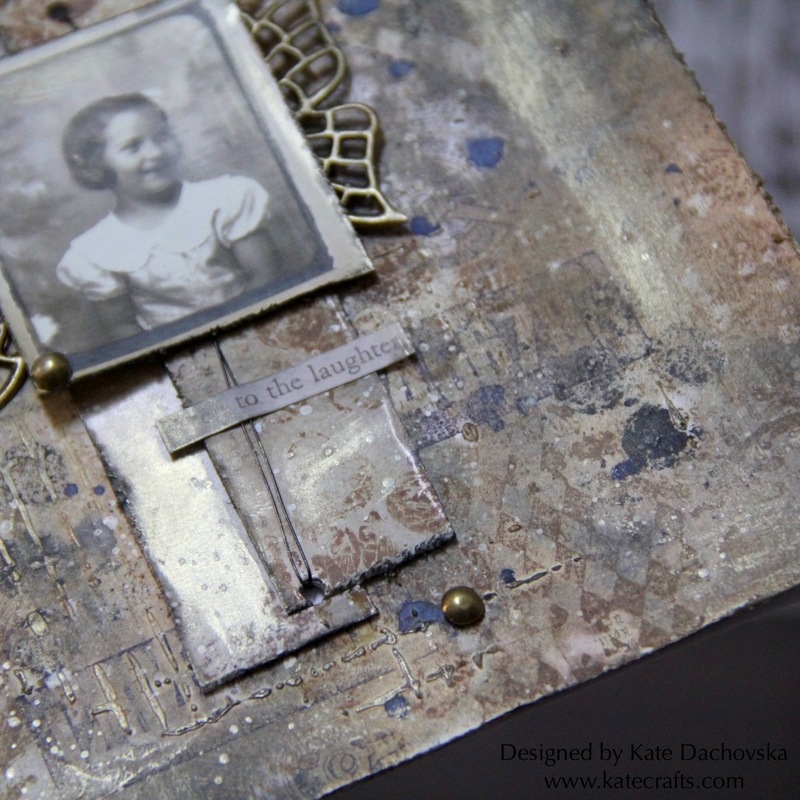 This entry was posted in Mixed media and tagged mixed media, MixedUp, tutorial, video.